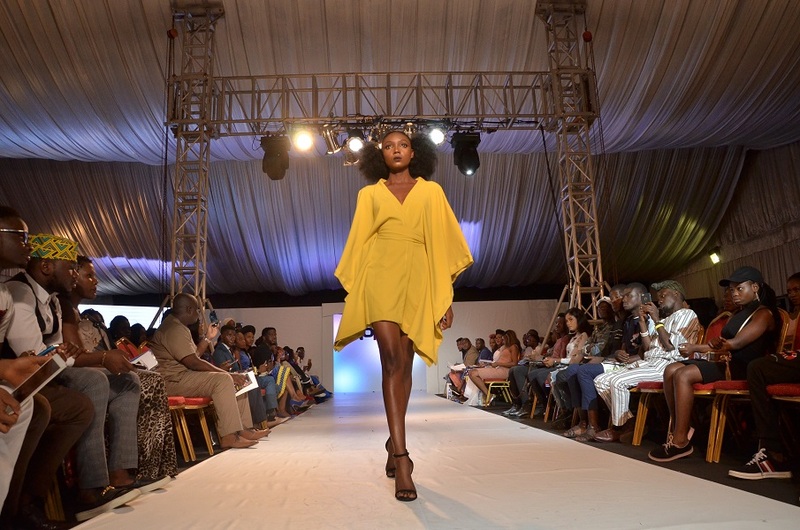 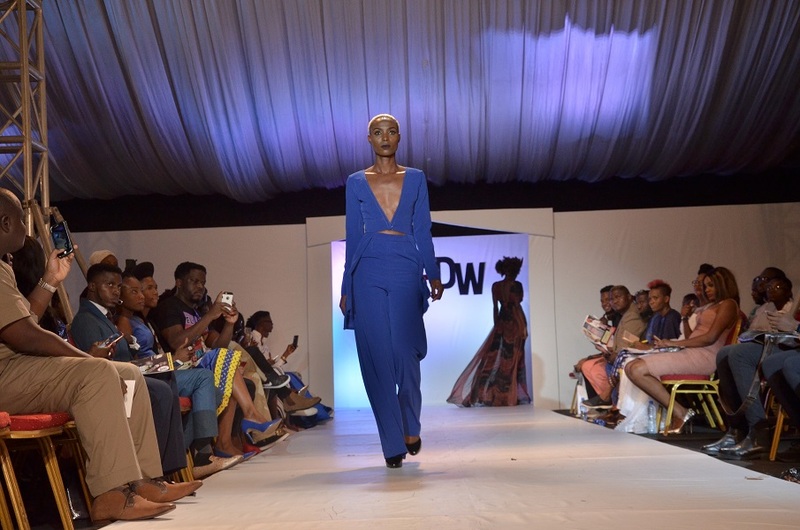 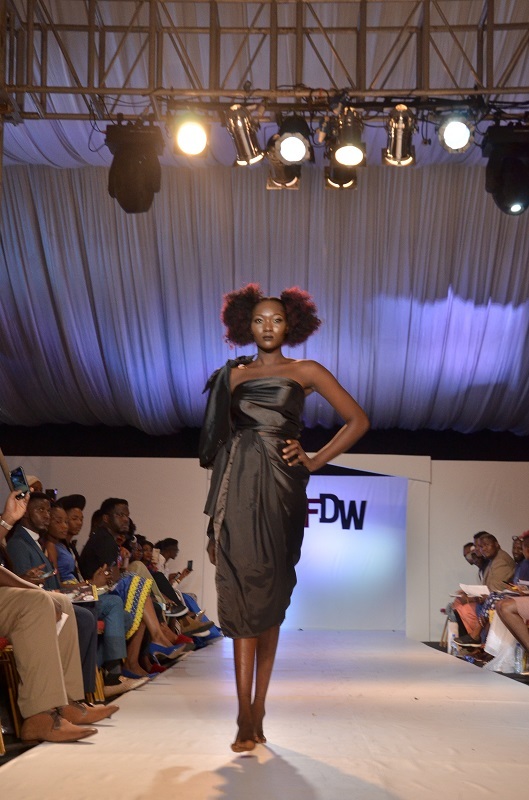 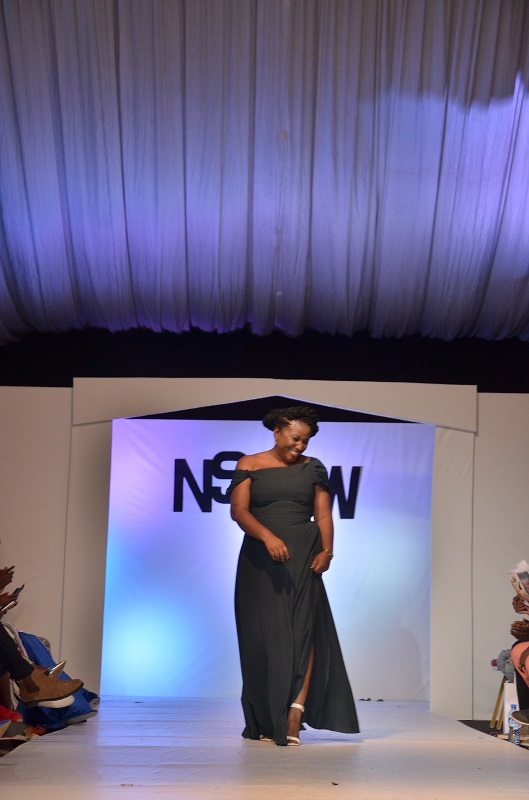 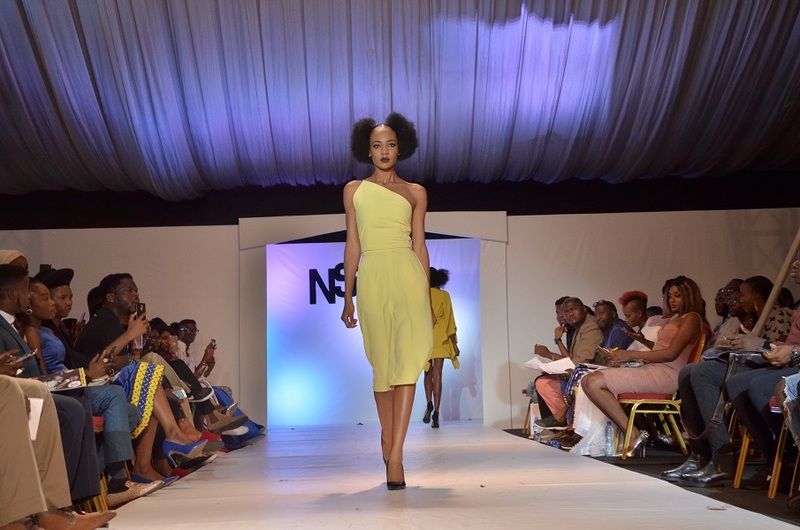 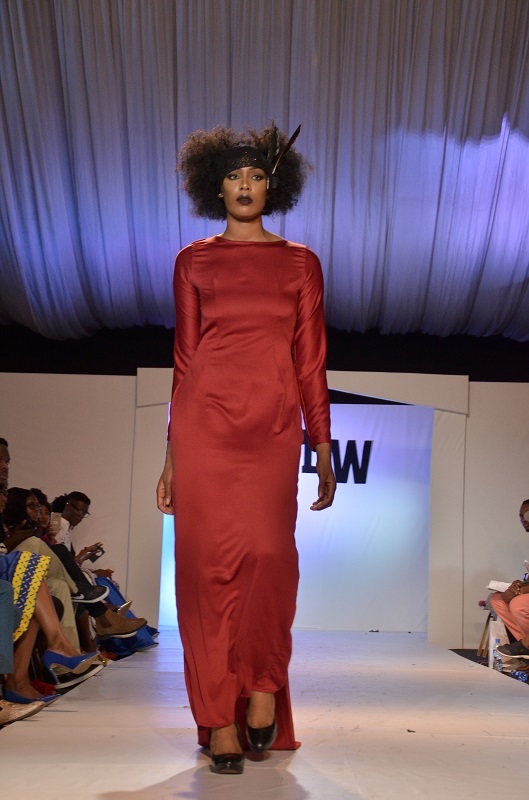 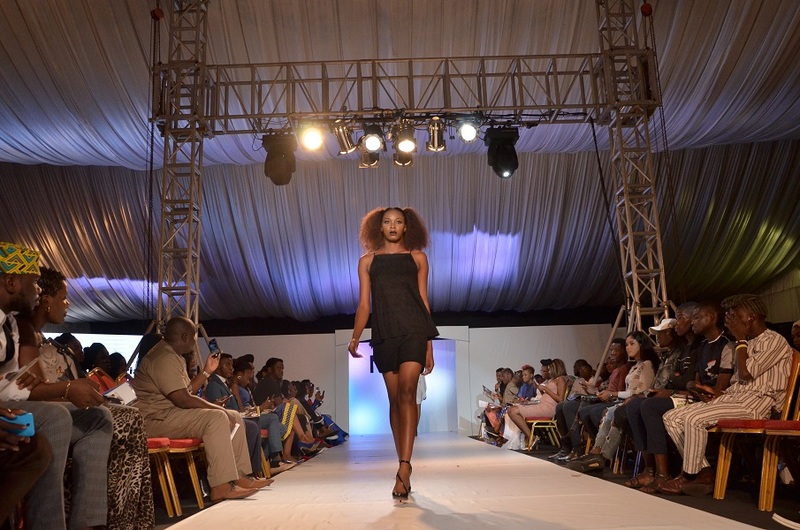 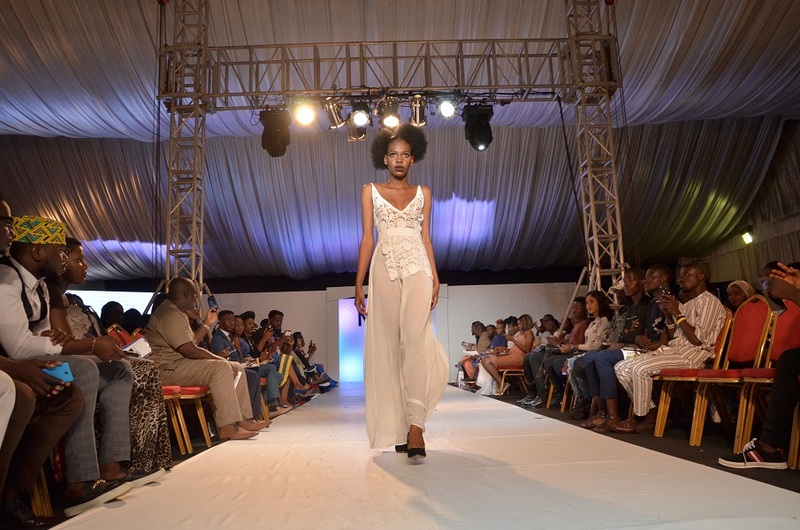 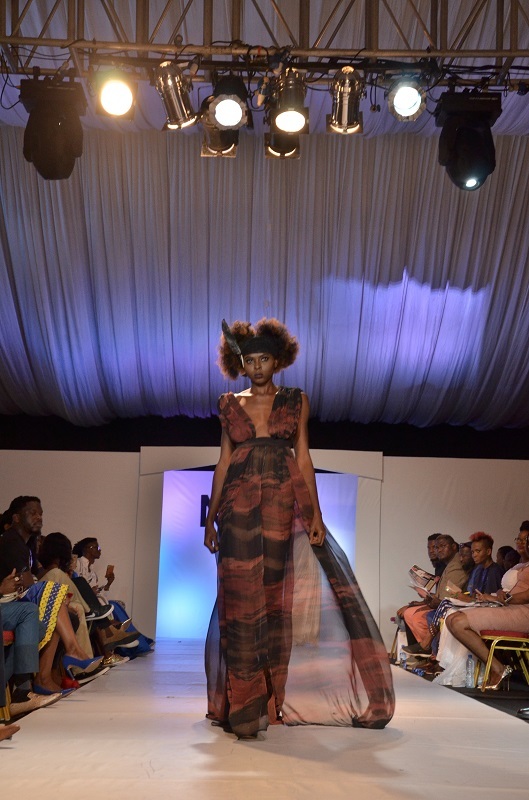 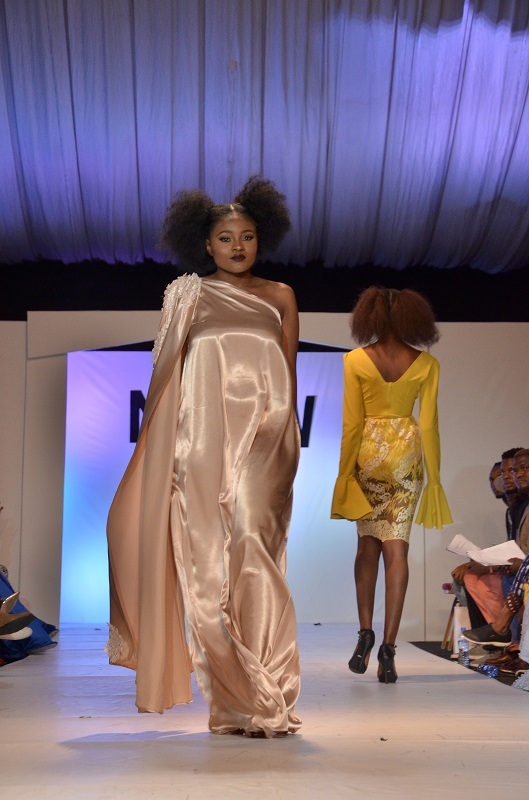 The Creative Director of YRC Nig, Ayotunde Okubanjo won the maiden edition of Nigerian Student Fashion and Design Week 2013.
years since her victory on the NSFDW runway. 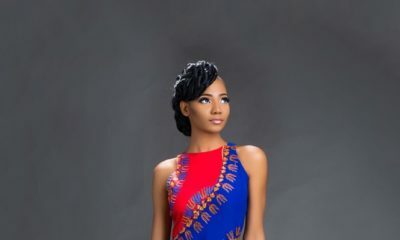 She has styled top celebrities including Adesua Etomi and Ireti Doyle. 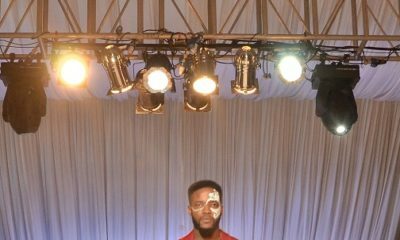 She was also the costumier for the movie The Arbitration and costumed Omoni Oboli for her character in My wife and I.
YRC Nig was the headlining designer that showcased at the maiden edition of African Fashion Week Nigeria 2017. 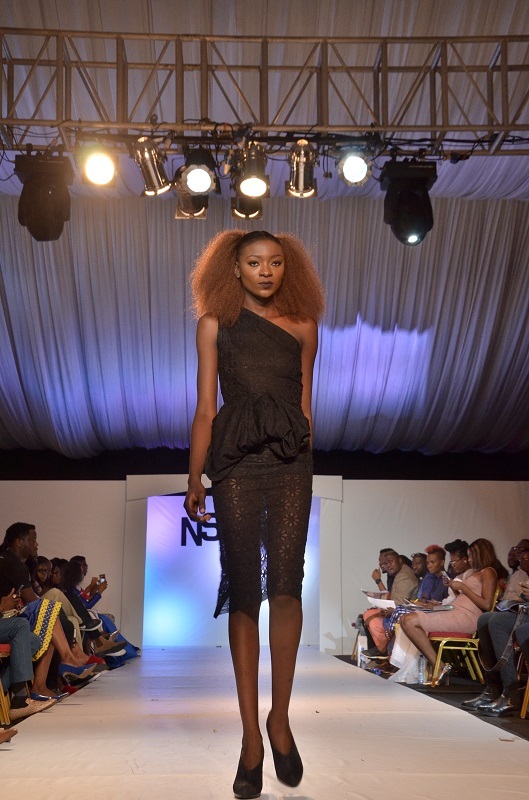 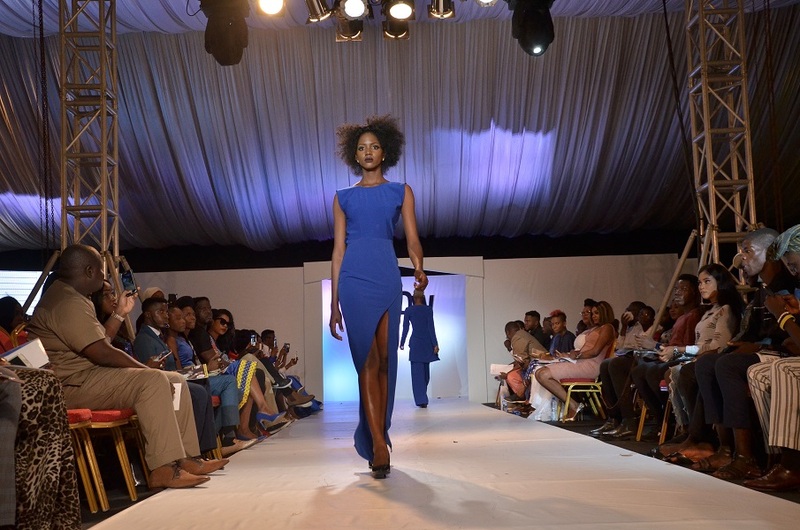 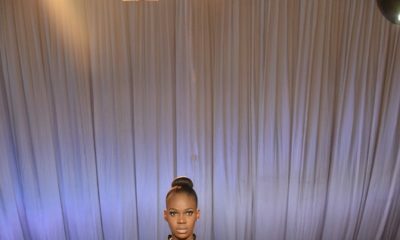 The brand showcased it’s new collection Express by YRC Nig.